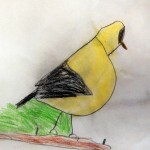 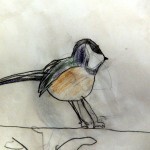 Multi-agers and second-graders learned that John James Audubon loved birds. 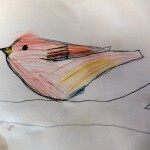 Ever since he was a child, he tracked their flying patterns, drew their detailed feathers, and tried to capture them to study them more closely. 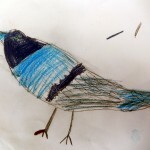 He traveled on foot, by boat, and on horseback to find as many new species as he could, and eventually he had enough drawings to create a bird book, which was hugely successful. 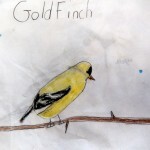 Students first chose a Maine bird, and, in the style of Audubon, drew it as scientifically as they could in its natural habitat. 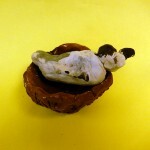 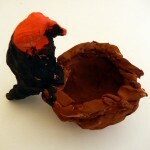 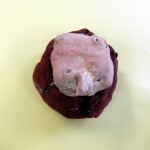 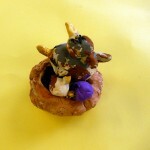 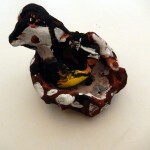 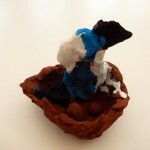 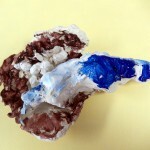 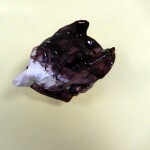 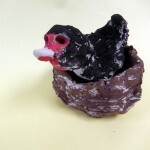 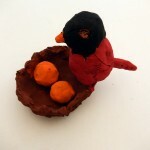 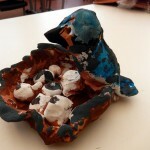 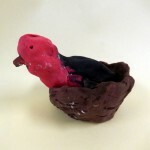 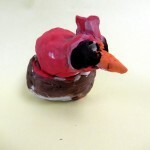 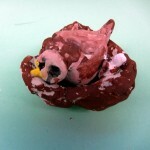 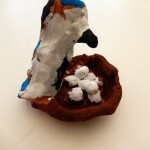 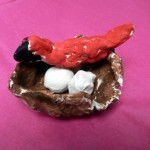 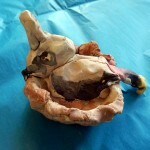 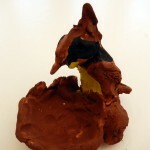 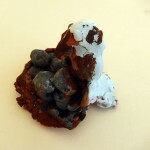 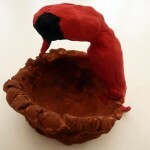 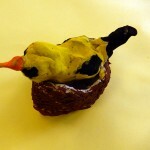 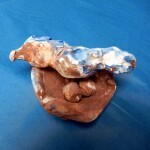 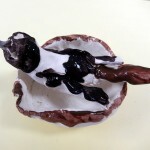 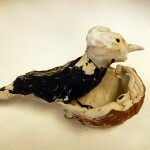 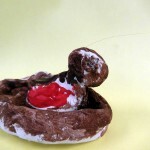 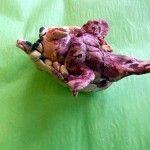 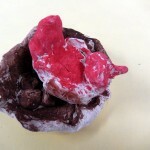 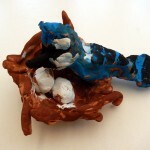 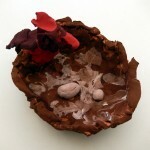 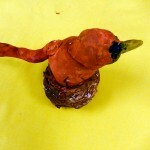 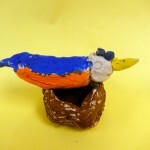 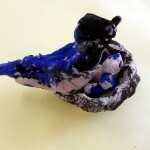 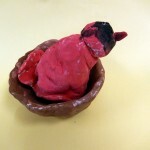 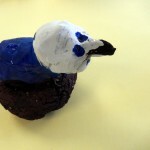 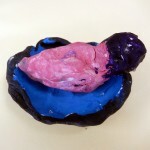 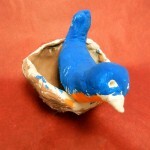 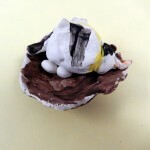 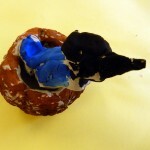 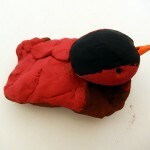 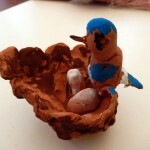 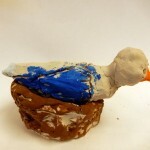 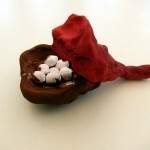 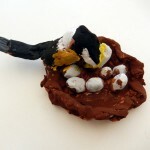 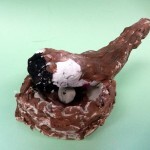 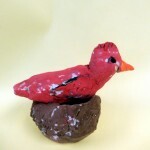 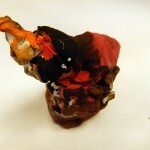 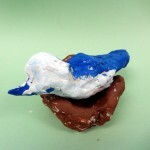 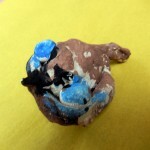 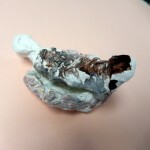 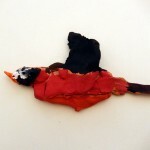 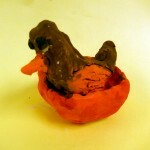 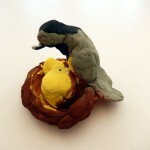 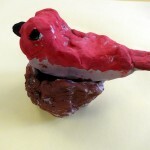 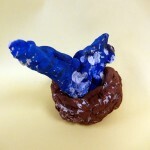 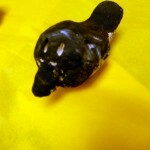 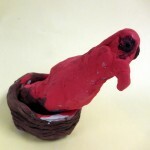 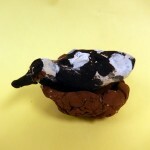 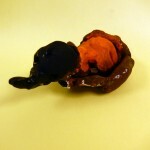 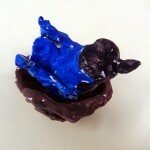 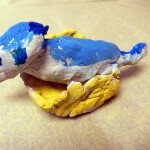 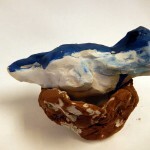 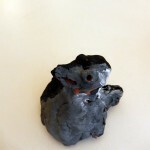 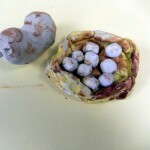 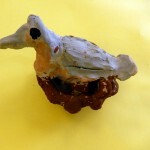 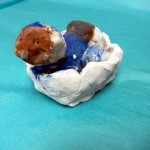 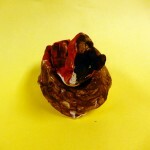 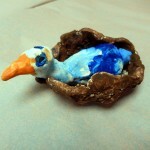 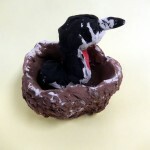 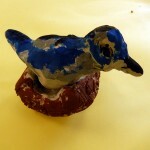 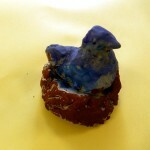 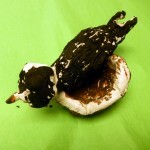 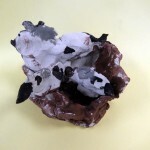 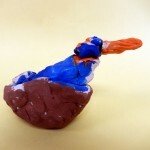 Then they created their birds in clay, adding texture and detail.